Looking to enhance your customer experience? Whether you are building a loyalty programme, focusing on expense management or accounting software, you can now power your solution with our market-leading receipt scanning API. The volume and diversity of data is exploding. Between 2016-2018, according to IBM Watson more data was created than ever before in the history of the human race. According to the International Data Corporation (IDC), this amount will be only double at least every two years. And with this tremendous surge, much of the data is unstructured. Plug-in our automated data extraction API to turn your receipts into structured, usable data, which you can use to add value across your business. You send us images and PDFs - whether that be bills or receipts - and our system will extract the information quickly and accurately, sending this back to you in the form of structured data. Fields can also be automatically labelled using optical character recognition (OCR) and artificial intelligence (AI). What can you use receipt scanning for? The receipt scanning API is flexible, meaning you can use it to power your accounting software, loyalty programmes or expense management system. Process more than 150,000+ receipts a month. Their app downloads have trebled since the loyalty programme started. Plus, they can now build a holistic view of where people are shopping and how much they are buying, to tailor future marketing strategies. Receipt Bank is an award-winning automation platform, and one of Europe’s fastest growing businesses. We have offices in countries across the globe, including the UK, France, Bulgaria, South Africa, the United States and Australia, with further plans for expansion. Founded in 2010, we have since raised $50 million in Series B Funding from Insight Venture Partners. Early on, we invested heavily in enhancing our machine learning, bringing it to market-leading accuracy when reading data from receipts, bills and invoices. Today, hundreds of thousands of businesses (and counting) trust Receipt Bank to process their data. Every week, we process over 1 million receipts in a number of languages with a rapid turnaround time. 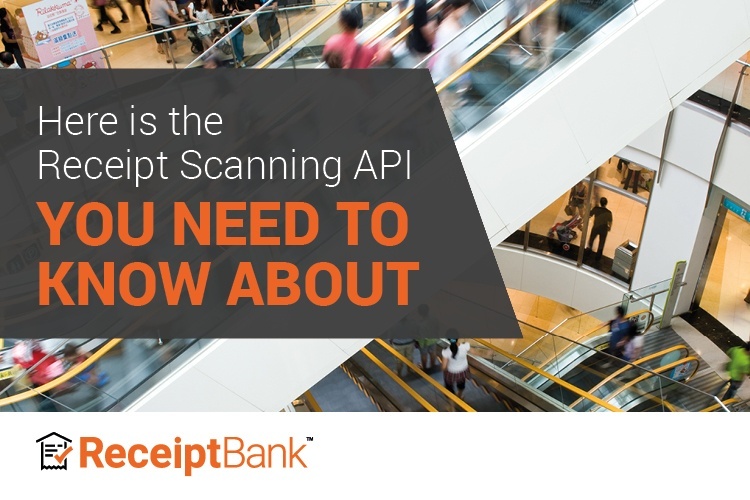 Interested in using Receipt Bank’s white-labelled receipt scanning API? Get in touch today with our specialist API Partnerships team for a free consultation.